Antioxidant, digestive comfort and relaxation… Let’s discover the health benefits of lemon balm. Natural products’ popularity in all fields is undeniable: from food to cosmetics and dietary supplements. A product’s natural aspect is the purchasing criteria which has taken on the most importance between 2013 and 20161. A great opportunity for plant extracts which fulfil many of the consumer’s expectations and follow trends for alternative natural solutions. The global botanical extract market should therefore experience high growth: it will reach $8.1Bn in 2027, compared to $4Bn in 20172. Among the numerous available extracts, PiLeJe Industrie is highlighting Lemon balm ipowder® with its different health benefits today. Melissa Officinalis L is a perennial herbaceous plant well known for its relaxing effects and for improving digestion. It also has interesting antioxidant properties. 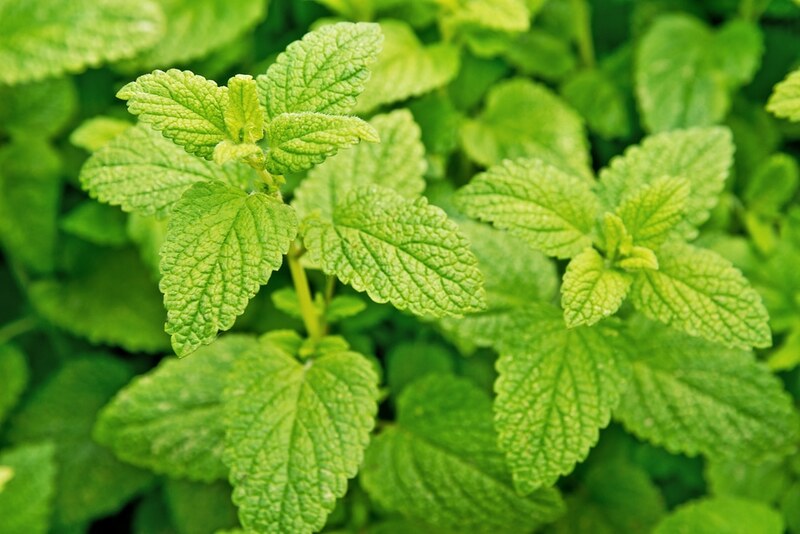 Three benefits for which lemon balm has health claims* on high potential markets. Thanks to their multiple uses, antioxidant active ingredients have a promising future on the health market and more precisely the health prevention market. The cardiovascular system, vision, joints and ageing represent some of the numerous areas where antioxidants can help. But all lemon balm extracts are not equal; indeed the concentration and antioxidant activity may vary depending on suppliers. It has been proven that the concentration of rosmarinic acid as well as the antioxidant activity of Lemon balm ipowder® by PiLeJe Industrie are higher than those of the indigenous plants. The high concentration means that consumers take fewer pills or tablets to get the same effect. The results of this analysis are displayed on the ‘Melissa officinalis L. ipowder®: phytochemical analysis and antioxidant activity’ poster which was awarded 1st prize at the Journées Scientifiques du Medicament (Scientific Medicine Days) on June 7, 2018, in Grenoble. PiLeJe Industrie uses its plant expertise to produce concentrated botanical extracts thanks to their ipowder® technology. This patented extracting process gives brews which are 100% plant-based, guaranteed solvent free and without any additives or selective processes. This method gives a greater concentration of Melissa Officinalis L markers in the extract as it preserves the traces of the indigenous plants and their biological properties. The dosage may therefore be reduced by three with ipowder® technology. Would you like to see our other ipowder® plant extract references? Contact our experts who will be delighted to share PiLeJe Industrie’s plant expertise with you. *These are health claims awaiting a decision on behalf of the European Commission. The selected claims are those with conditions of use which can be applied to the ingredients. 1. Natural Marketing Institute, 2016. 2. Global Botanical Extracts Market, 2018. 3. Packaged Facts. Sleep Management in USA, 2017. 4. Kline & Company, Parsippany. Digestive Health, Immunity, and Probiotics : US Market, 2017. 5. Allied Market Research, 2016.